"President Trump has been very clear. He is committed to NATO… but at the same time he has clearly stated that NATO allies need to invest more," said Stoltenberg. "So we see some real money and real results, and we see that a clear message from President Trump is having an impact. NATO allies have heard the president loud and clear. NATO allies are stepping up." "What he’s doing is to help us adapt the alliance, which we need," he added. "This is a clear message to Russia and I think they see that." 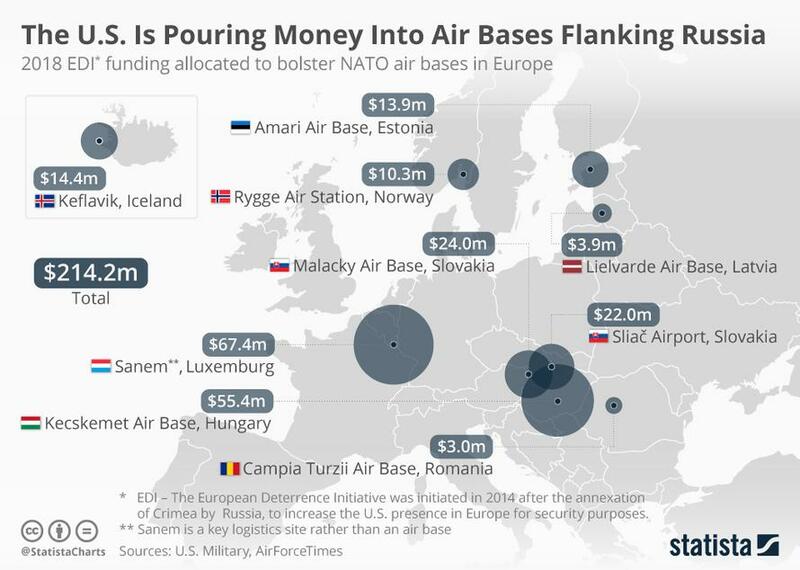 On Sunday, President Trump celebrated the announcement, tweeting: "Jens Stoltenberg, NATO Secretary General, just stated that because of me NATO has been able to raise far more money than ever before from its members after many years of decline." Trump sent NATO members scrambling last year when he openly questioned the value of remaining in the alliance, while the New York Times reported last week that he had multiple discussions in 2018 with top security advisers about withdrawing. Trump's ire was on public display during a bilateral breakfast with Stoltenberg and others last July, in which Trump blasted Germany for their reliance on Russian energy while the US is expected to pay for their defense. "President Trump called out Germany for expecting the US to pay for their defense against Russia while they cut a massive oil and natural gas deal with Russia. The simplicity and elegance of his argument cannot be overstated. 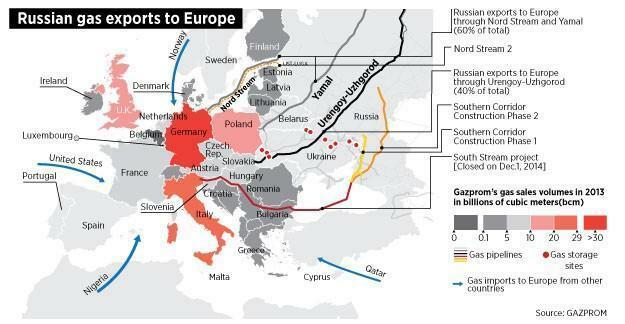 The duplicity of the German govt is outrageous." Leading up to the summit, Trump said that many countries were "nowhere close" to their commitments, and that "by some accounts the US is paying for 90 percent of NATO." 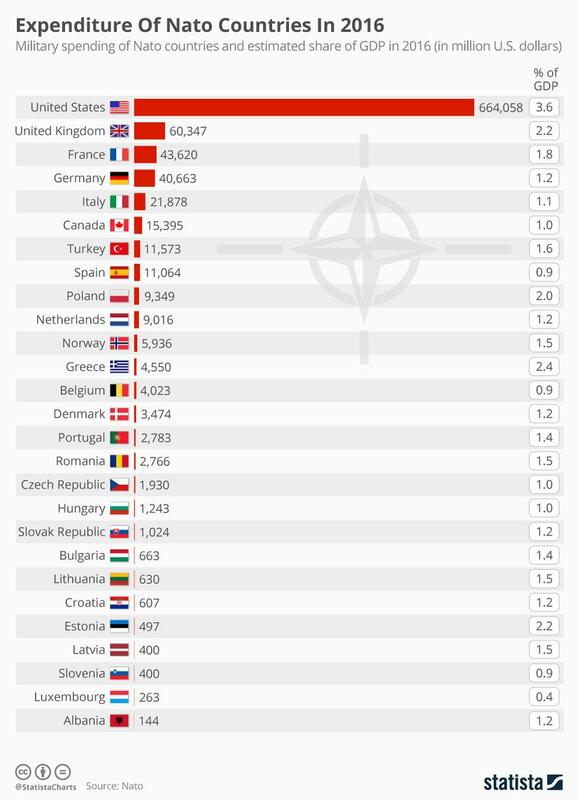 In 2014, NATO member nations agreed to spend 2% of their GDPs on defence by 2024 - however just four of the alliance's 29 countries have met that target, with only 15 expected to do so by the deadline.